It's with sadness that we announce an indefinite hiatus for Two Roads Home after over 20 years of performing together. Due to an unspecified arthritic condition and several years of almost constant pain, Bryan has chosen to take a moratorium on guitar playing for the time being. 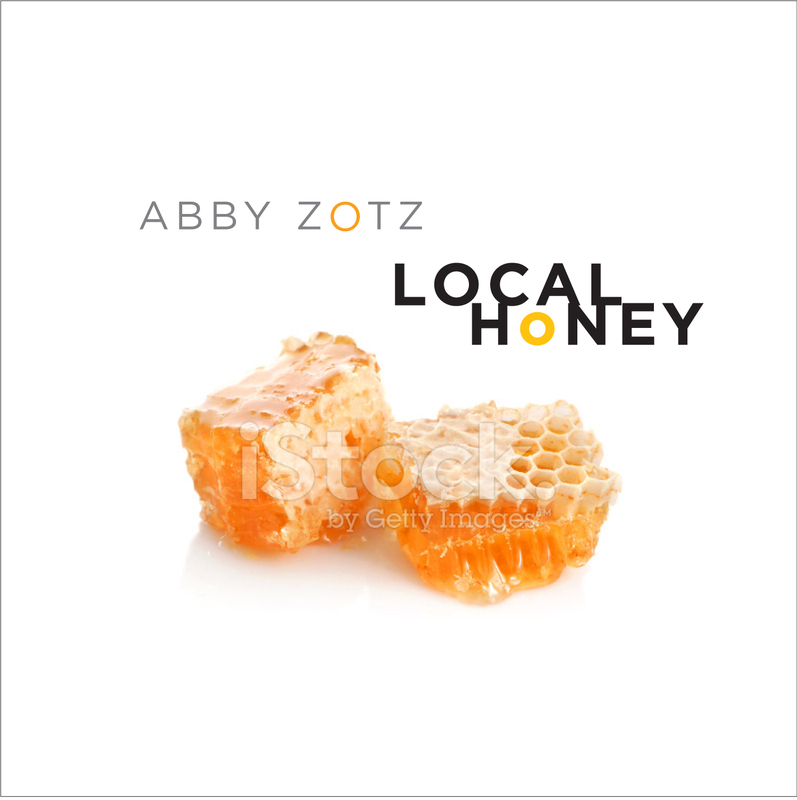 Bryan has joined Abby on her new CD Local Honey, as co-writer and collaborator on many of the tracks. It also doesn't mean that the situation is permanent. With ongoing care, rest and attention, Bryan hopes to be able to play again, pain free. We have such gratitude to every one of you for all of your support over the years, following us as we've travelled the road of this cherished musical friendship together. "Two Roads Home are able to blend diverse styles and sounds into an eclectic and cozy mixture." "Abby and Bryan are the perfect duet - funny and entertaining with harmonic voices that I could listen to all night long!" Simple Moments Café, Lunenberg, N.S. "Solid songwriting and footstompin' fun. Feels like home." Union Street Café, Berwick N.S. "Charmingly talented, animatedly comical, a delight to take in." Accomplished musicians whose caring and compassionate spirit just shines through their music... a lovely balance of infectious fun and beautiful sensitivity. "From soothing to lively. A very listenable recording." "A fine addition to the Celtic collection"
" Zotz has a very fine voice. Appealing songs appealingly performed. "...serene, historical, contemplative, lyrical and utterly inspiring." "Excellent singers (who) harmonize well."